A wedding is a very memorable event for any couple. It is the union of two souls to become one. It is when a relationship between a boyfriend and a girlfriend are taken one step higher to finally become husband and wife. This very special event clearly shows us that through commitment and cooperation, love will always prevail. 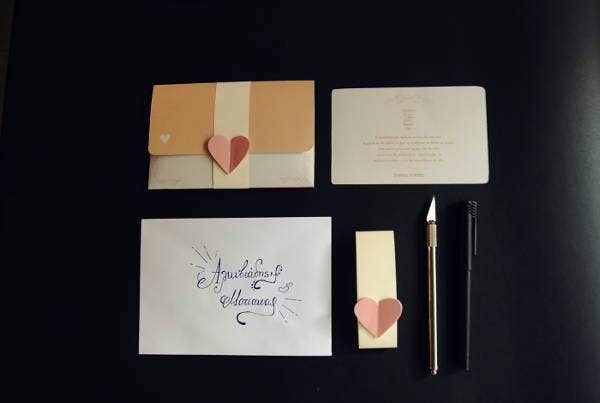 While wedding attendees will almost always bring gifts for the newlyweds, either in cash or in other forms, they in turn will also be receiving gifts from the newlyweds as well. It has become a tradition that gifts will be distributed to the attendees of the wedding to show appreciation of their presence during the newlyweds’ special day. So here are a few sample gift card designs for you to check. Gifts will always be something special, especially if given wholeheartedly, regardless of the monetary value. It will always be a treat to be able to receive gifts from other people. But planning on what to give them may be a quite tedious thing to do. Gift cards may be given in place of actual material gifts. 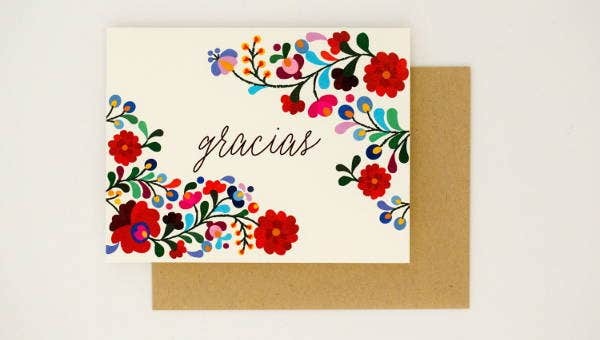 They are more personalized but easy to make, and you can write down a short thank-you message to show your appreciation to them for showing up during the wedding ceremony. From our wide range of wedding gift card designs, we are certain that every couple will fall in love with more than just one template. We know what our clients are demanding from us, which is why we exerted more effort in selecting the best designs all around the Internet to provide quality products to all our clients. You can choose from simple, minimalist designs to more colorful and creative designs. We have both vintage-looking designs and modernized ones. You don’t need to look anywhere else because we already got you covered. Our designs are for everyone, satisfaction guaranteed. 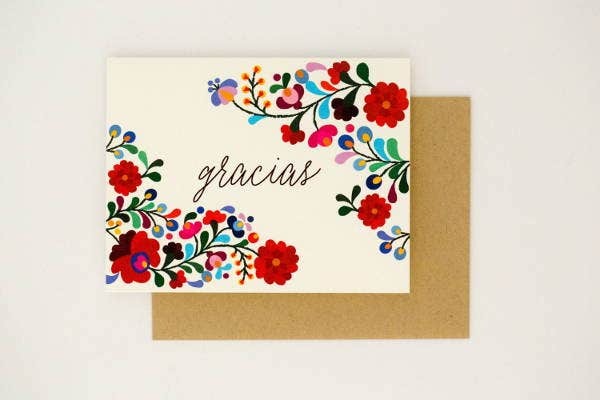 If you are looking for design templates for envelopes, you may check out our website’s collection of gift card envelope designs. 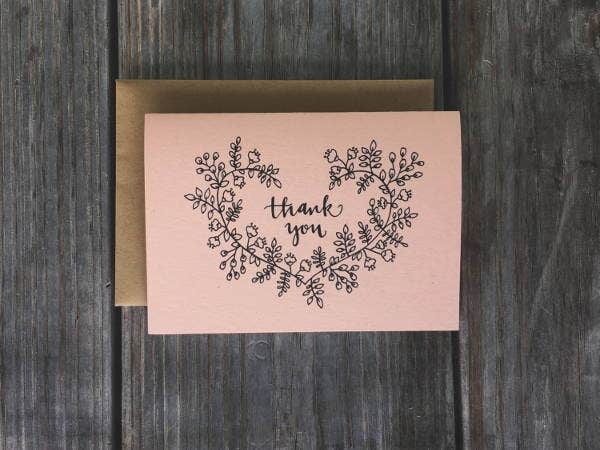 Why choose our wedding gift card designs over others? These were beautifully made by creative and talented graphic artists who have worked on this field for a long time. These designs were carefully selected from among the best all around the Internet. 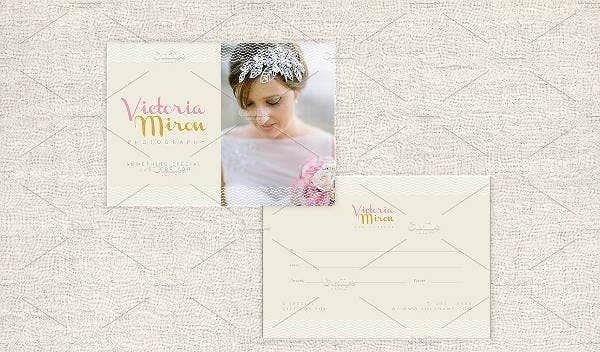 These templates are fully customizable to suit every client’s needs. These are high-resolution templates, assuring you of very crisp quality. Now that we have provided you with enough options to choose from, get your creative mind moving by downloading any of the designs that we offer. These templates can be downloaded in JPEG and PNG formats. Make the necessary customizations on the templates according to your preferences. 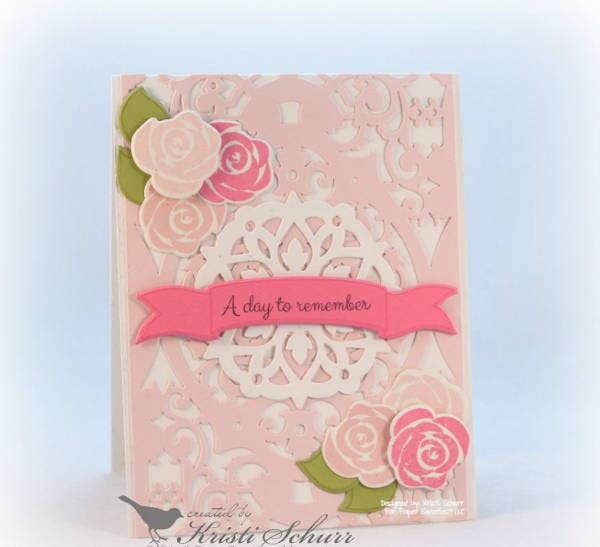 You can either have it printed on regular paper or, to make it even more special, on textured or even scented paper. 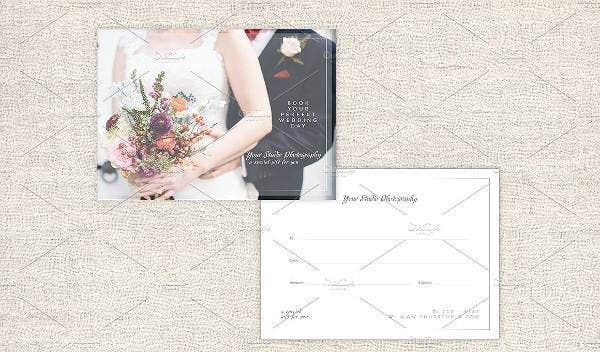 For other design templates, you may also check out wedding card designs. If in case you weren’t able to find what you were looking for on this page, scroll down to the bottom and feel free to check out the links for other design templates that we offer on our website.